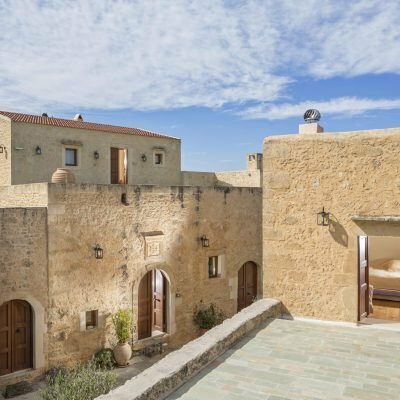 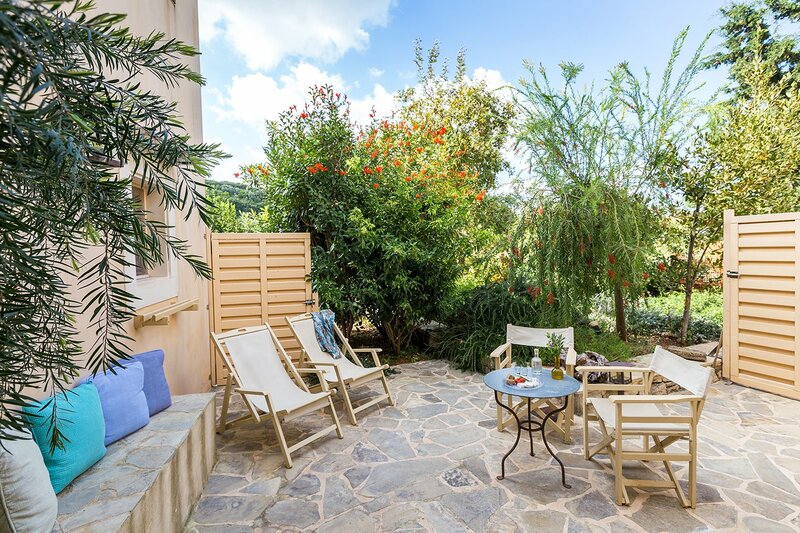 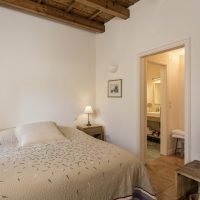 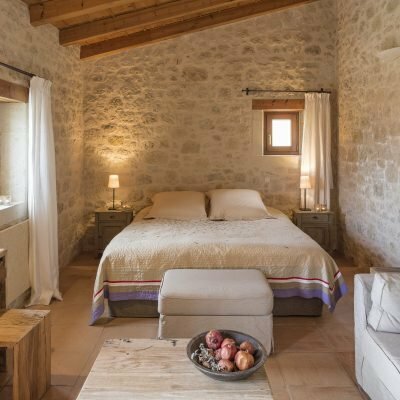 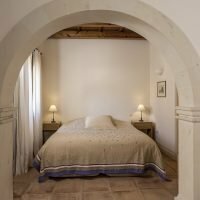 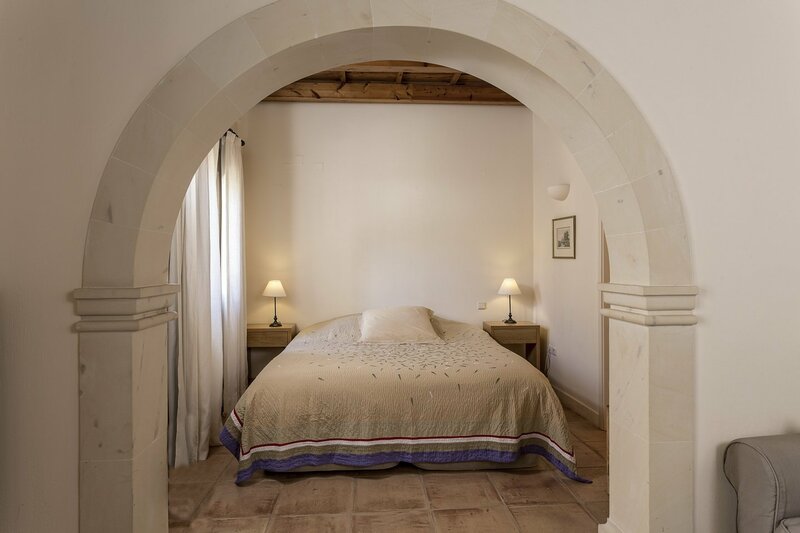 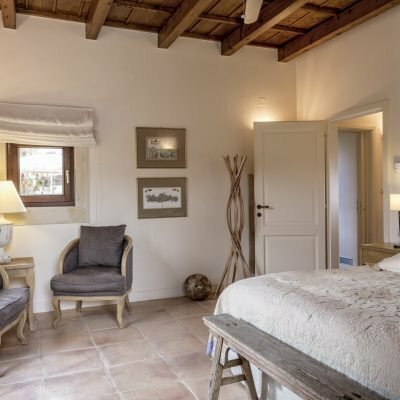 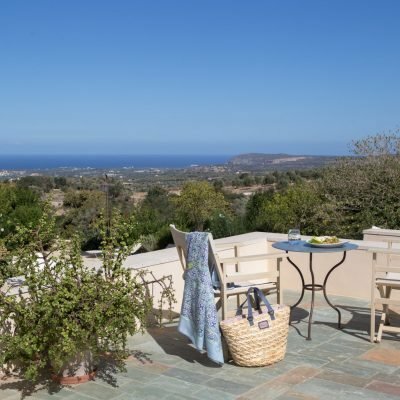 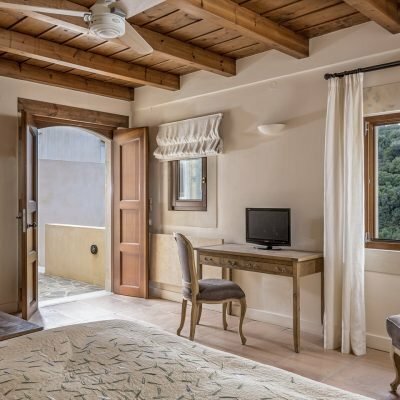 “Hydra” is the name of a comfortable suite at Kapsaliana Village Hotel. 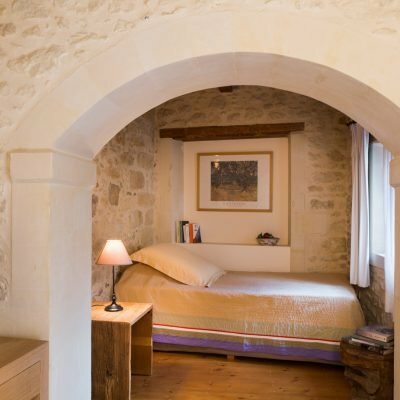 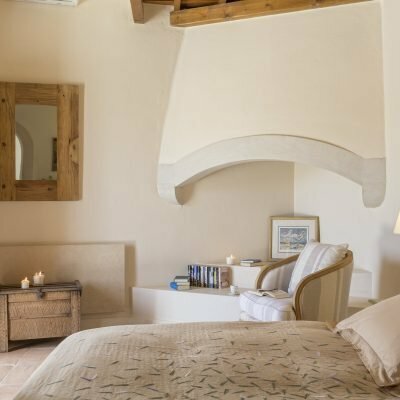 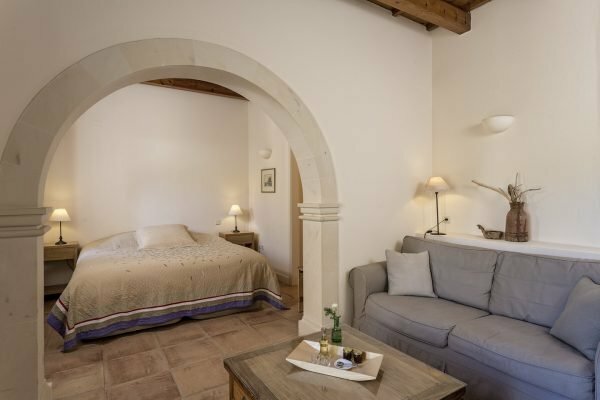 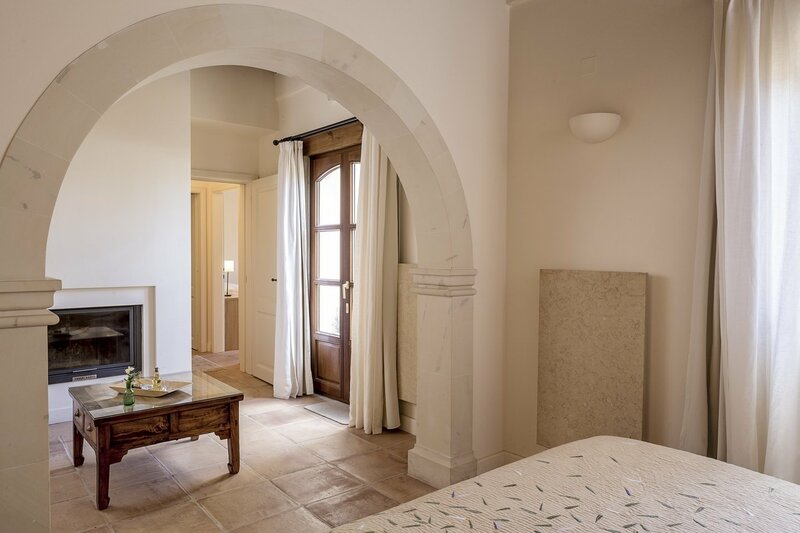 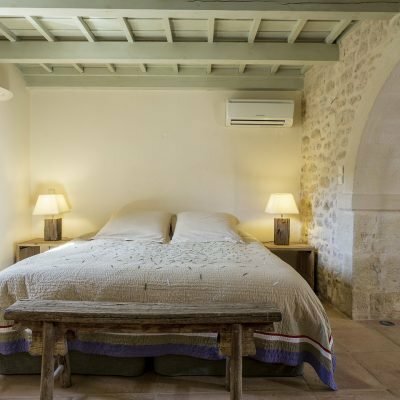 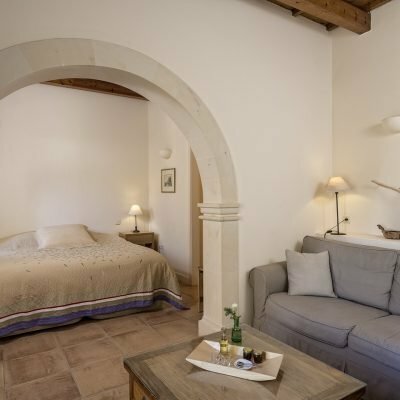 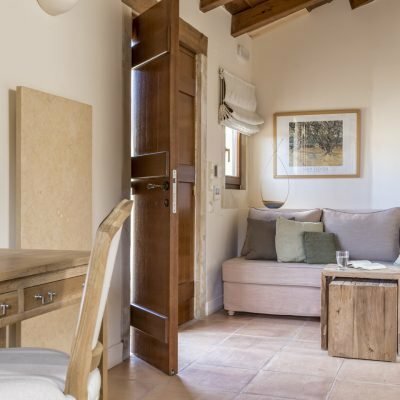 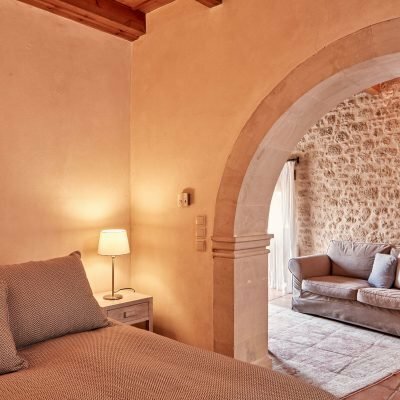 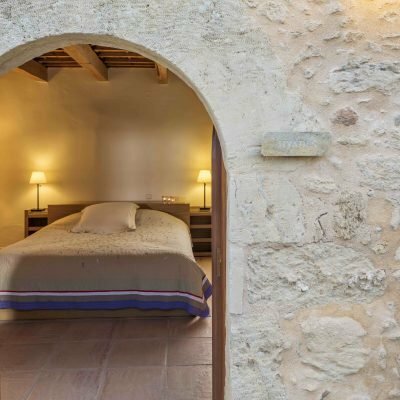 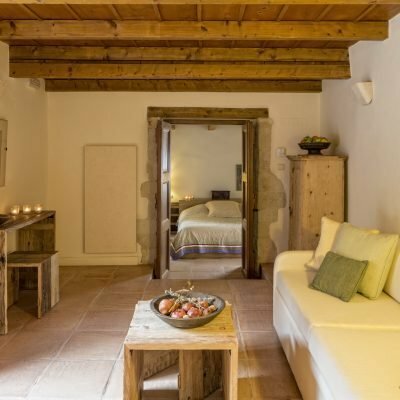 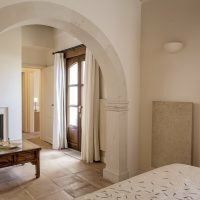 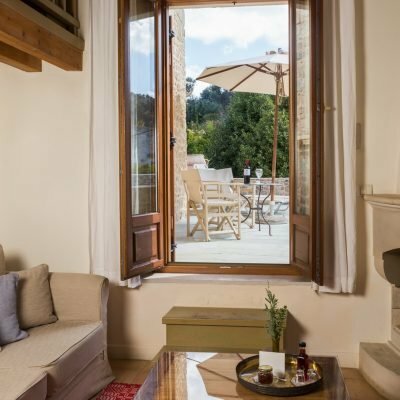 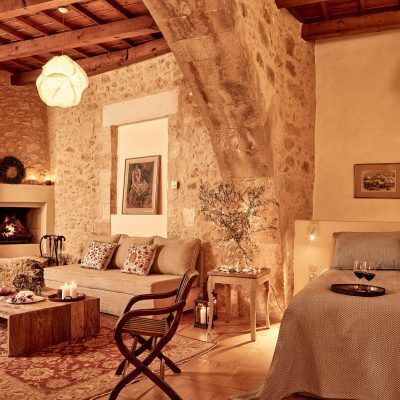 The suite has a small living room and a sofa bed that can accommodate 1 child, a fireplace and an archway that connects to the main bedroom. 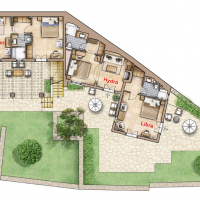 Hydra is located on the ground floor and overlooks the west side of the village and the canyon. 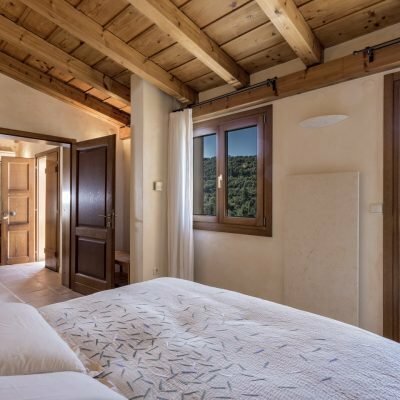 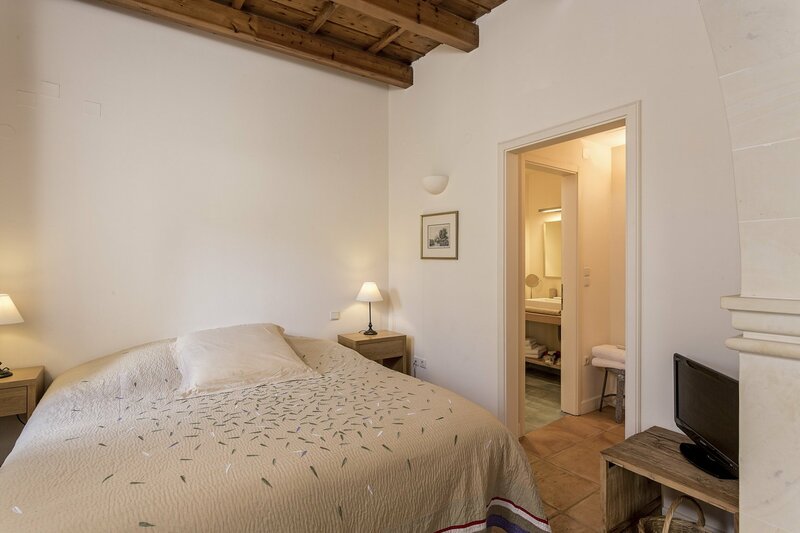 The room can also be connected to “Libra” room and altogether transform into a lovely house with 2 bedrooms, living room, 2 bathrooms, fireplace, patio and private entrance. 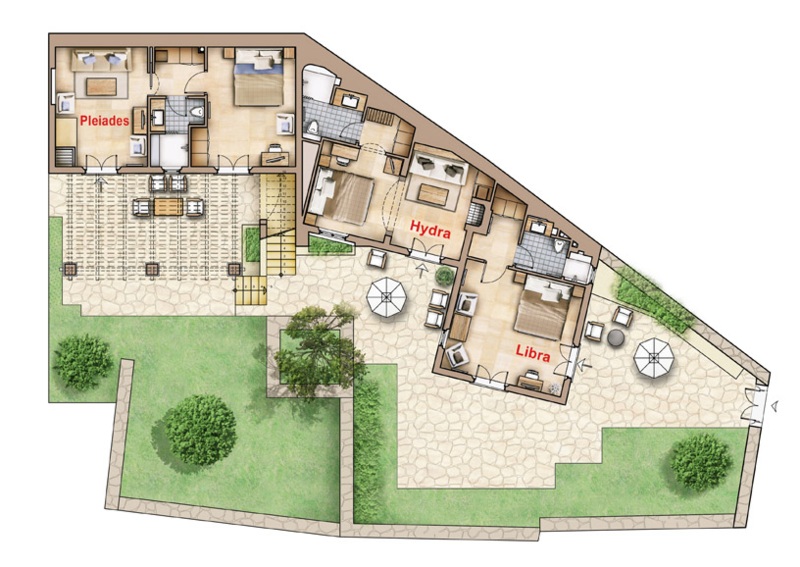 Capacity: The ‘Hydra’ suite can host 2 adults & 1 child on a sofa bed. 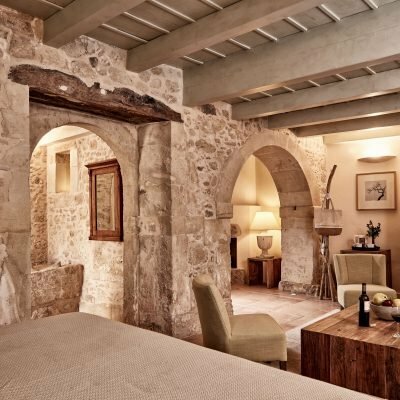   It can also be connected to the “Libra” room to accommodate two additional guests.